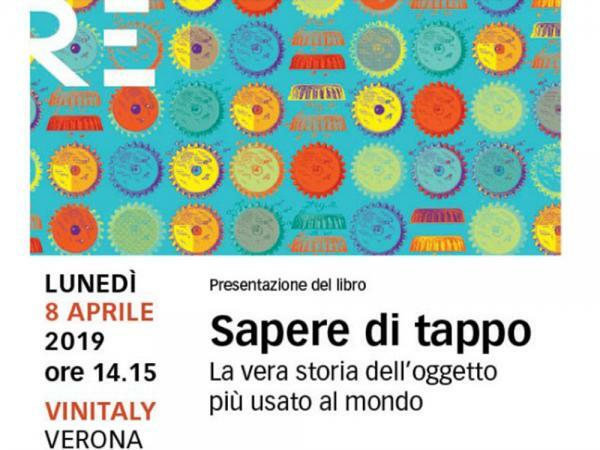 The book launch "Sapere di tappo"
See you the 2nd and the 3rd of April in Warsaw for the 11th edition of the landmark exhibition in Europe dedicated to the Packaging. 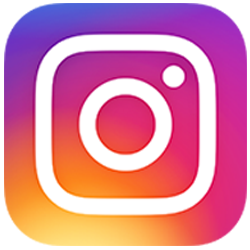 Live the experience from home. 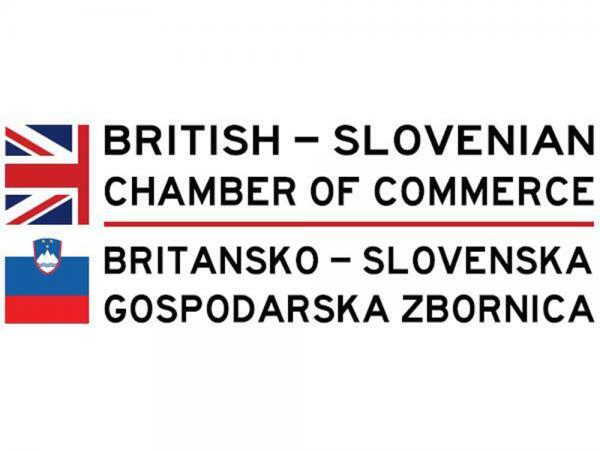 Germany is waiting for us. 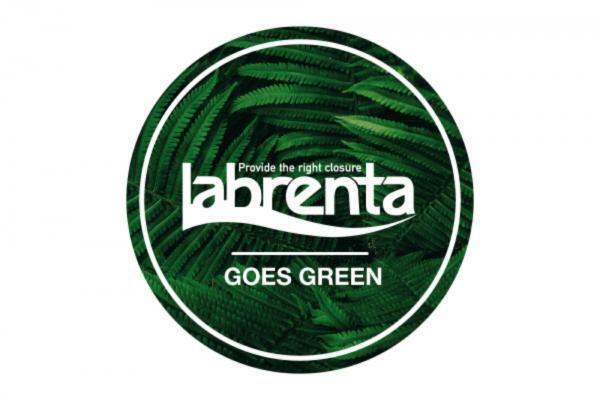 Labrenta is flying back to London. 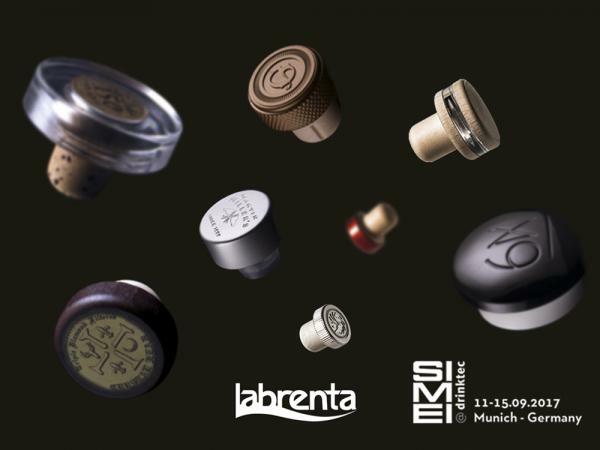 Labrenta is getting ready to fly to Edinburgh. 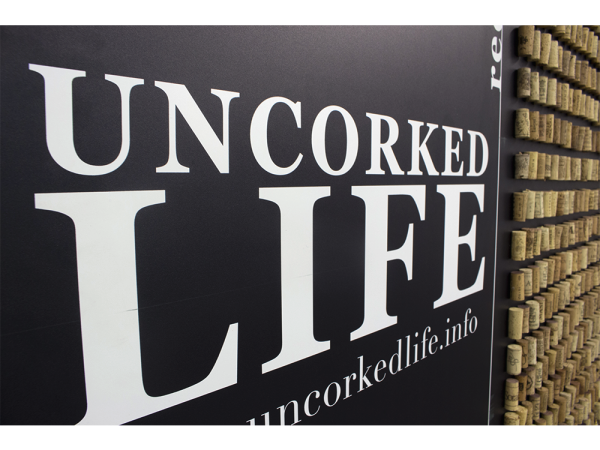 Are you curious to find out how many bottles we uncork during our life? 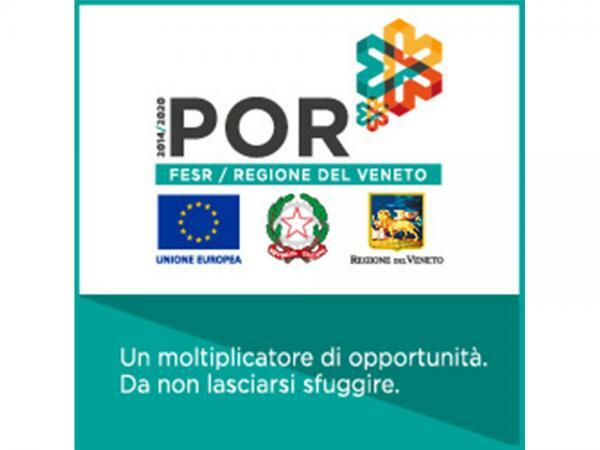 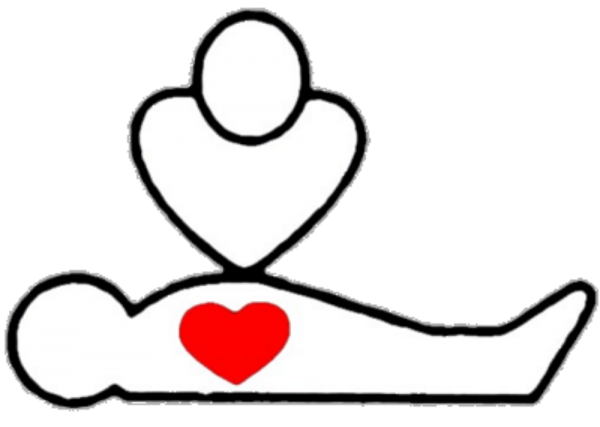 Meet us in Pordenone, the 12-13-14th of December. 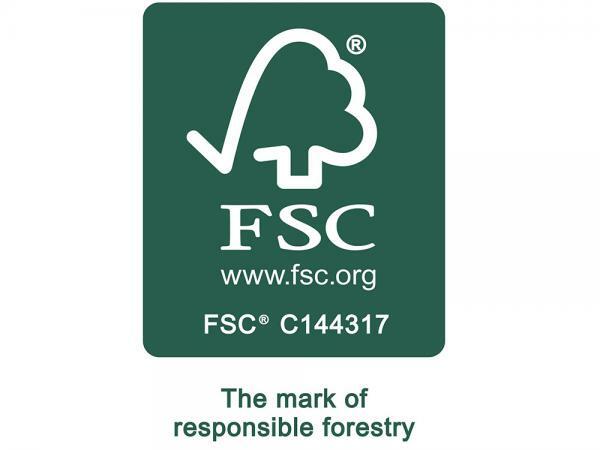 The environmental sustainability is the new criteria which determines and guides the business decisions, and the closures market is not blind about it. 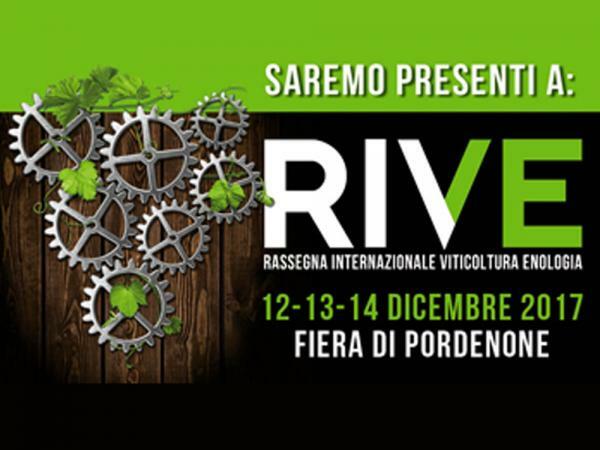 Labrenta is proud to announce its participation at Simei 2017, a leading exhibition in terms of machinery and equipment for the wine production cycle. 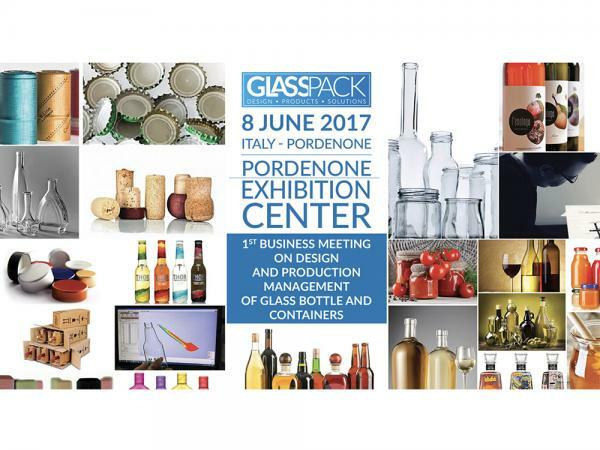 The 8th of June we will be at the first edition of Glass Pack in Pordenone, a fair dedicated to the beverage packaging world. 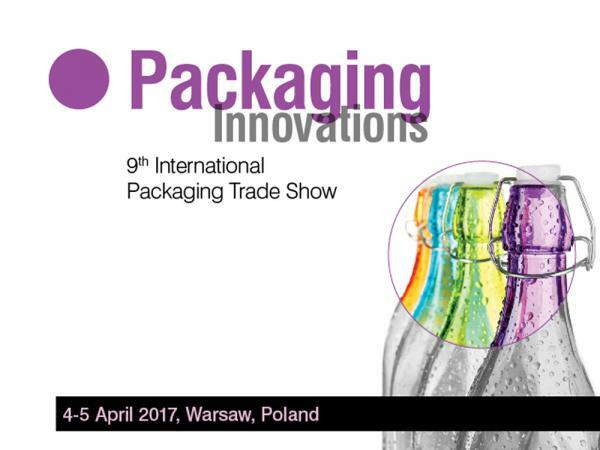 Labrenta in Warsaw at Packaging Innovations 2017. 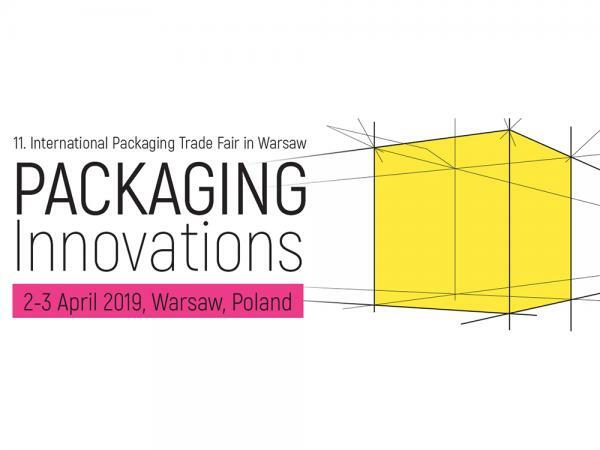 The 4th and 5th of April we will be at Packaging Innovations Warsaw with our partner for Poland Butelka. 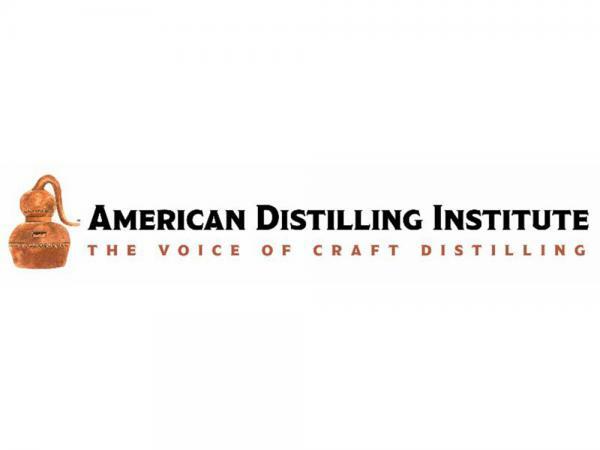 Labrenta goes to Baltimore for ADI (American Distilling Institute) Convention. 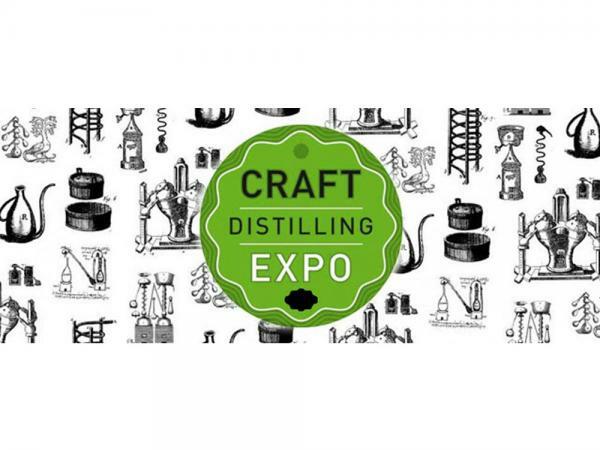 The 4th and 5th of april Labrenta will be at Baltimore for ADI Convention, landmark trade show for North America craft distilleries. 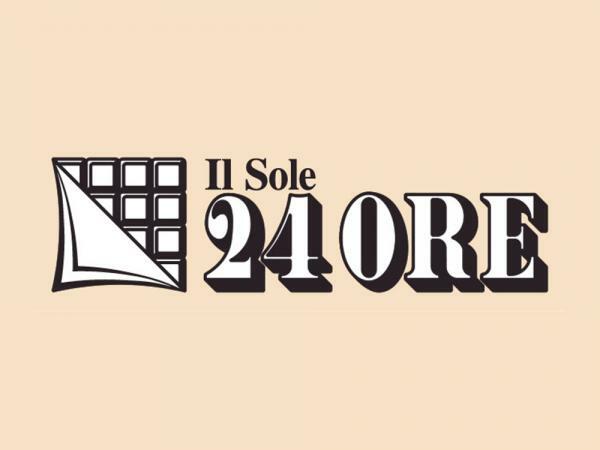 Sole 24 Ore talks about Sughera, the closure without glue and without cork's smell. 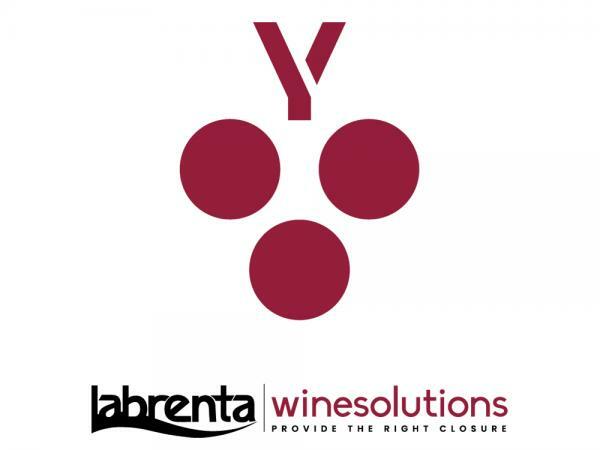 It's Sughera, the first closure developed by Labrenta without glue to be in contact with the wine. 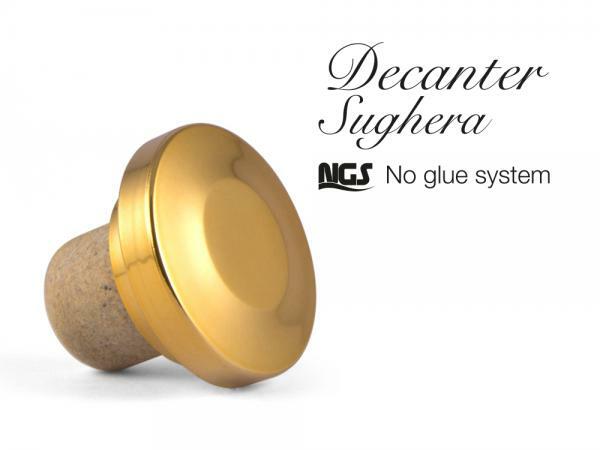 Find out the new Decanter Sughera NGS. 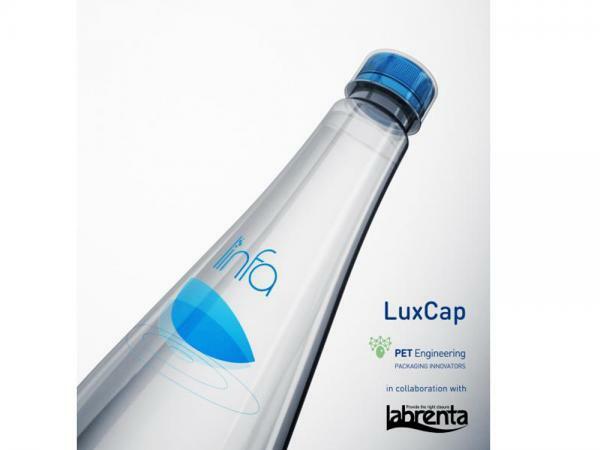 Labrenta developed a decanter without glue, thanks to a new NGS (No Glue System) assembling system called SNAP-FIT and Sughera blend. 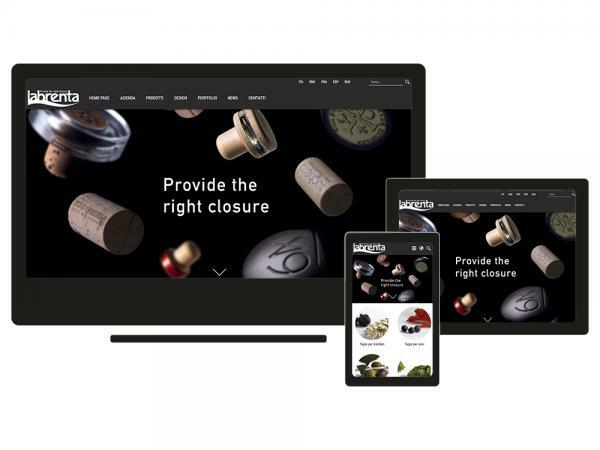 Sughera closure is ready to write a new page of wine history. 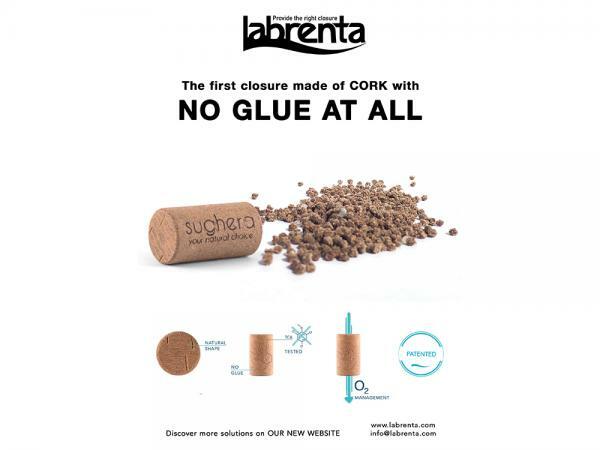 A micro-agglomerated cork closure tied without glue. 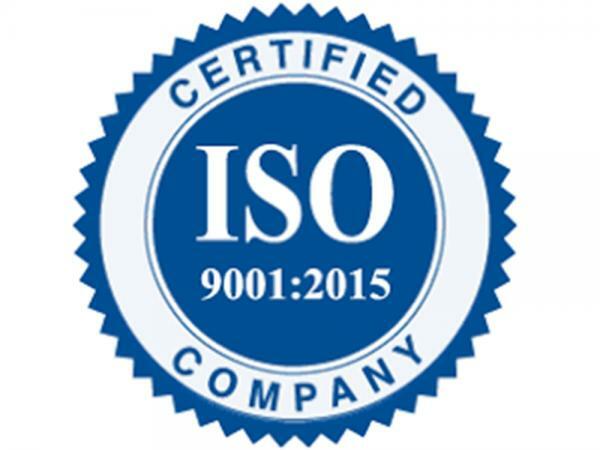 Thank's to two patents, it combines security and appearance. 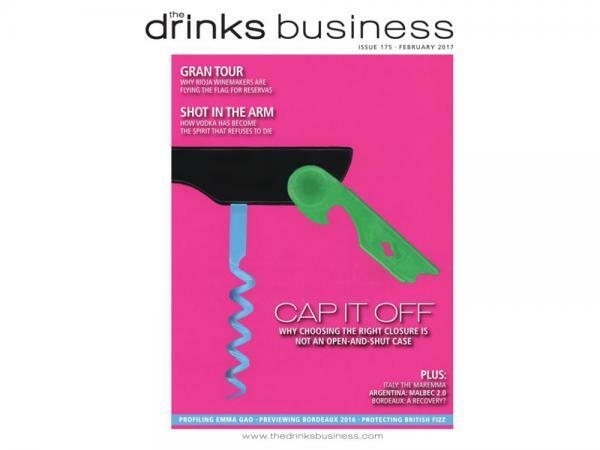 Sughera wine closure gains the second patent and goes on The Drinks Business. 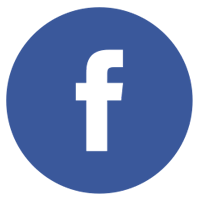 We don't want just to sell closures, but we want to provide the right closure to our customers. 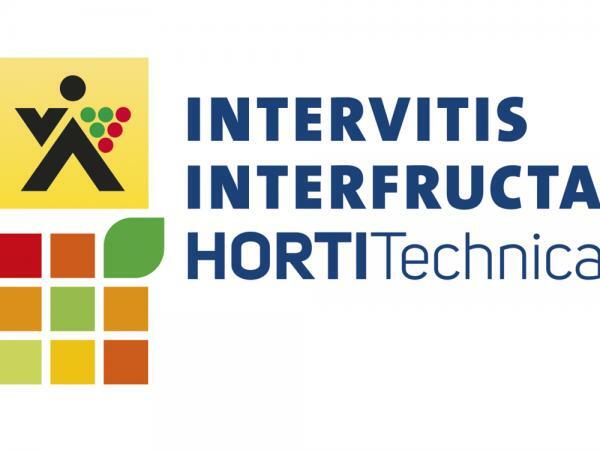 We are working every day with this purpose: we want to give our costumers a solution. 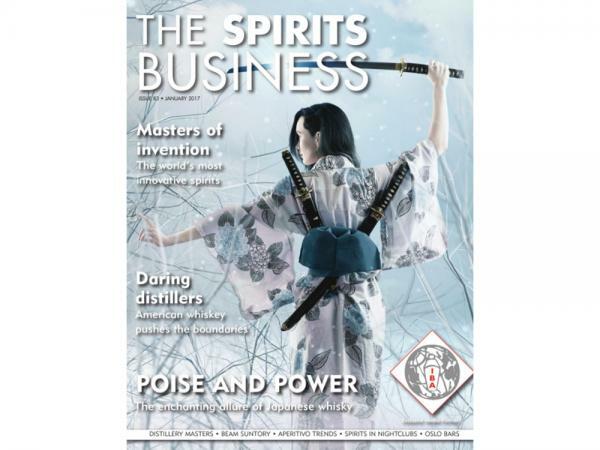 The Spirits Business talks about NGS BIO, the first bio-compostable closure for spirits. 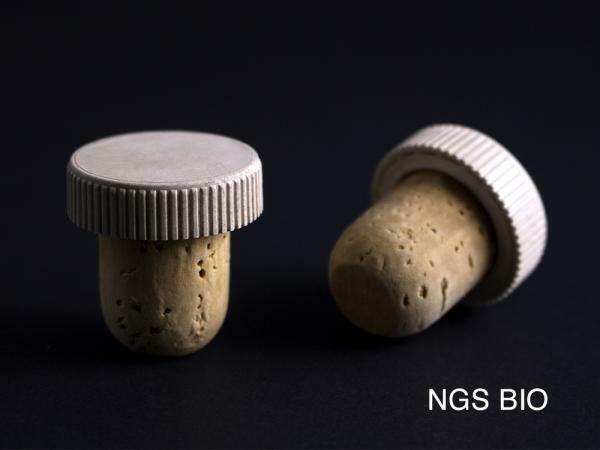 We have created NGS BIO, the first bio-compostable closure for spirits.Labrenta’s NGS BIO is made of Mater-Bi, an innovative material composed by vegetal substances such as cornstarch and bio-polymers of natural origin. 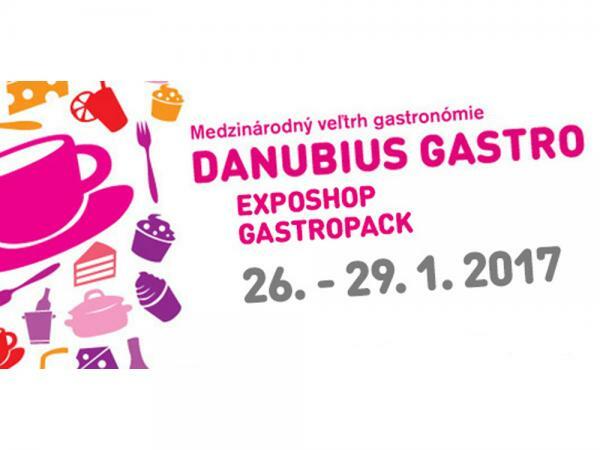 Labrenta in Bratislava at Danubius Gastro. 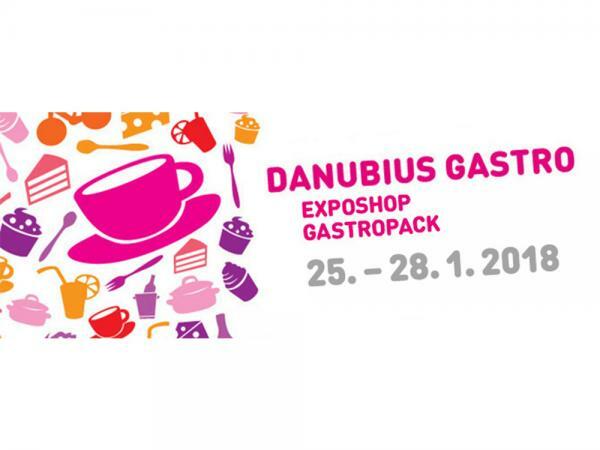 Labrenta will present Emula, Sughera, First, other wine closures and the unavoidable closures for spirits at Danubius Gastro in Bratislava. 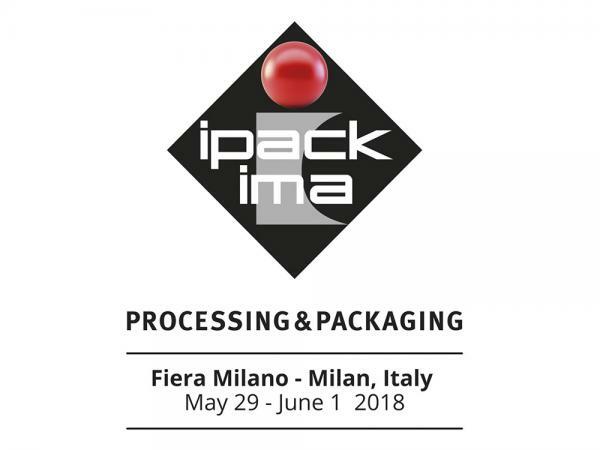 Labrenta is in Orlando at BERLIN PACKAGING 2017 Sales Conference and Supplier Trade Fair. 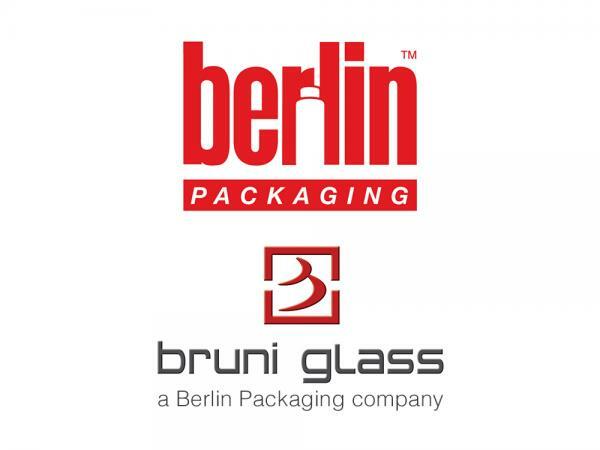 Labrenta is proud to participate in this great event, where it will meet the sales representative of our new USA partner Berlin Packaging and of our historical partner Bruni Glass Packaging. 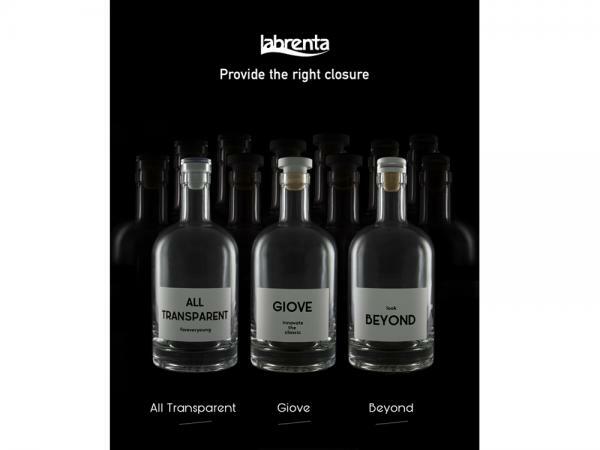 Labrenta has developed NGS BIO, the first ever bio-compostable closure for spirits. 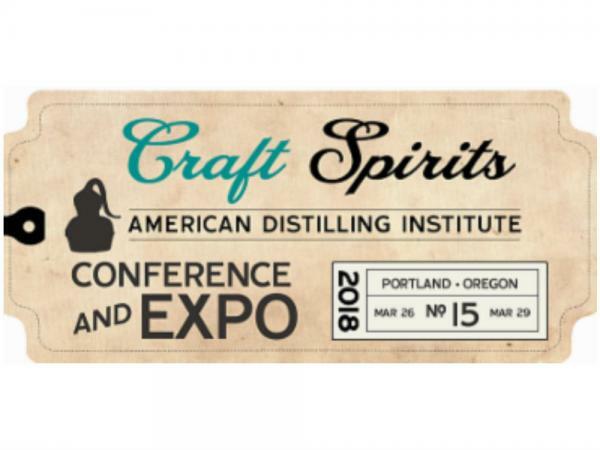 We have created NGS BIO, the first bio-compostable closure for spirits. 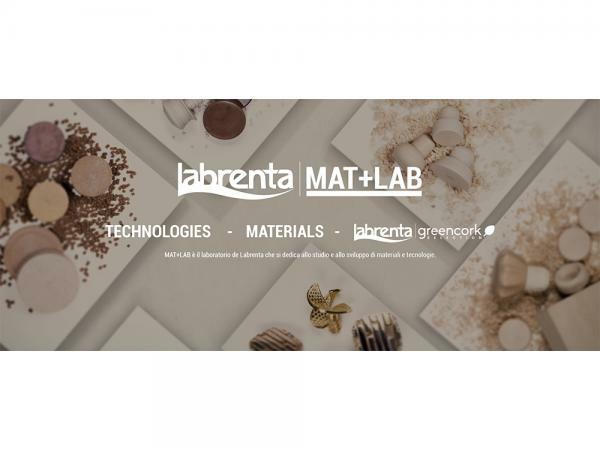 Labrenta’s NGS BIO is made of Mater-Bi, an innovative material composed by vegetal substances such as cornstarch and bio-polymers of natural origin. 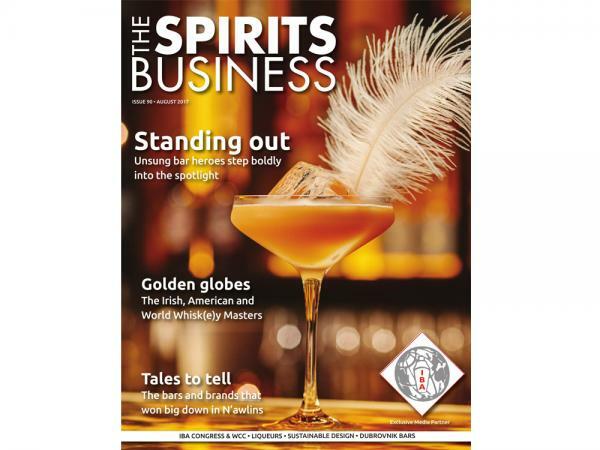 Labrenta on The Spirits Business talks about the trends in the Rum closure market. 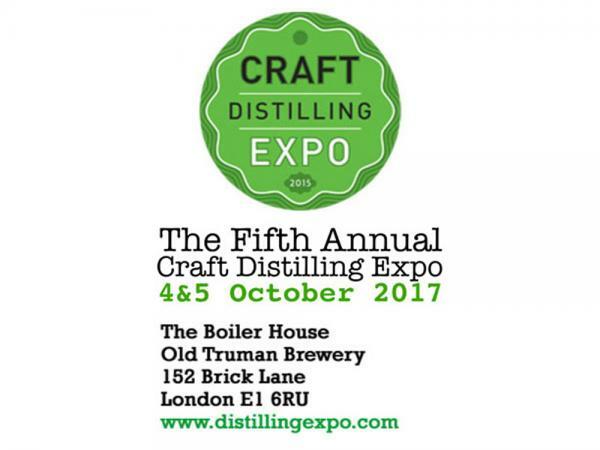 Talking about rum Labrenta's idea is very clear: for consumers to re-evaluate rum as a premium spirit, having the right packaging is crucial. 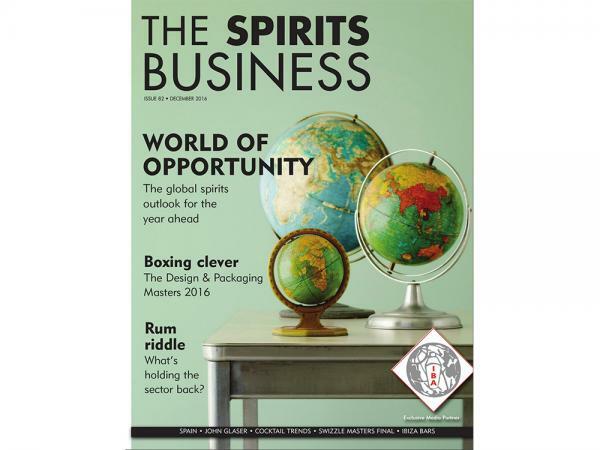 The winner of Grandes Cases de Embalagem award 2016 is our partner Cachaça Miss White. 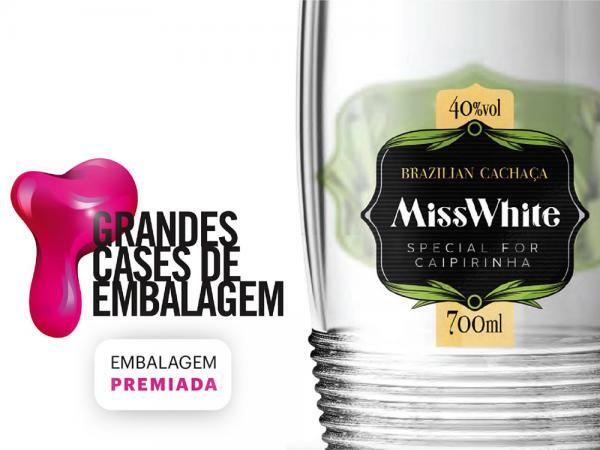 Cachaça Miss White is the winner of Grandes Cases de Embalagem 2016 thanks to its packaging, which is completed by a Labrenta closure. 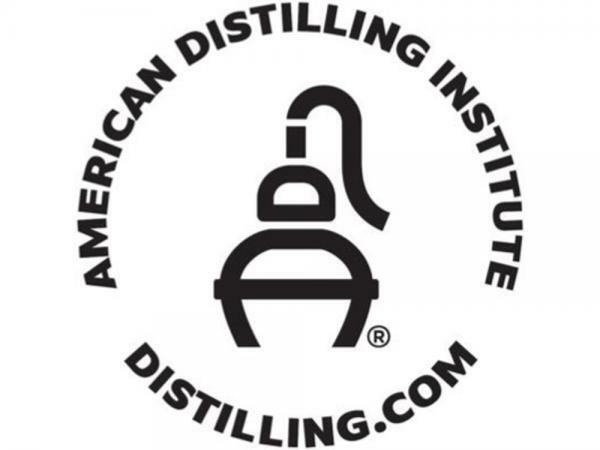 Our new website reflects our philosophy. 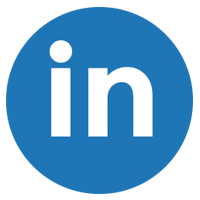 It was designed to let you easily find the Right Closure.